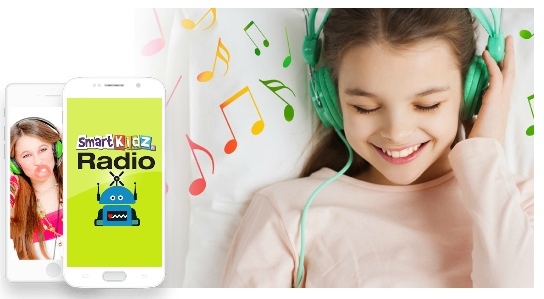 Smart Kidz Radio from Smart Kidz Media reminds me of the golden age of edutainment. The days when an entire family would sit by the radio (and eventually the television) without concern. Parents didn’t feel the need to filter what kids listened to. And, through these songs for kids, life lessons were imparted. Usually from a favorite superhero, cowboy or singer. As I mentioned before, the programming reminds me of the material of yesteryear. So, the songs tend to have a late 1960s to mid 80s flavor. None are very “poppy” or urban. In fact, I heard a little contemporary jazz and musical theater influence in several songs. Podcasts are also included in the free membership. Within the podcasts are familiar songs to encourage movement like Itsy Bitsy Spider. A long list of fairy tales and fables can be found there. I also heard some original songs with a classic rock style. My youngest enjoyed all the princess-based stories. Playing them in the evening seemed to work magic for her. It was her storytime bonus. And for a low monthly payment, Smart Kidz Radio will soon be offering an On Demand feature. 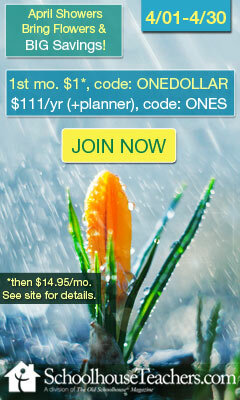 In addition to the live stream, monthly paid members can enjoy their choice of audio edutainment. 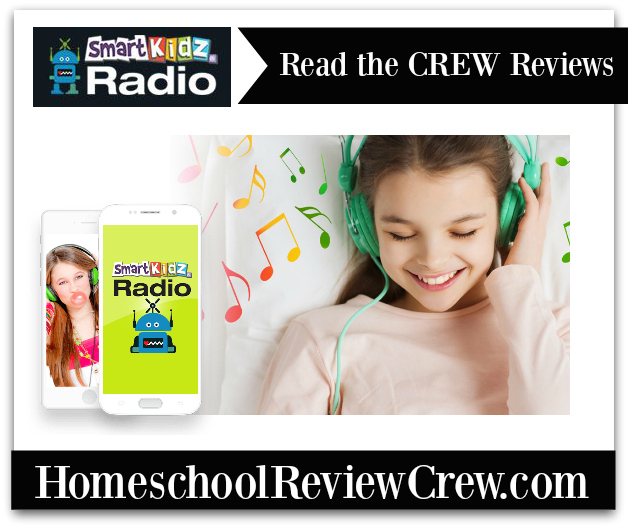 Many samples are displayed on the Smart Kidz Radio home page. I was happy to find a company seeking to fill the gap and offer wholesome songs for kids. However, I felt some gaps still needed filling. We used the song to spark a discussion on how history can be perceived differently by different people. And sometimes it takes a while for the perception to change, even when people agree on the actual historical events. Then, we focused on the character lesson of the song. 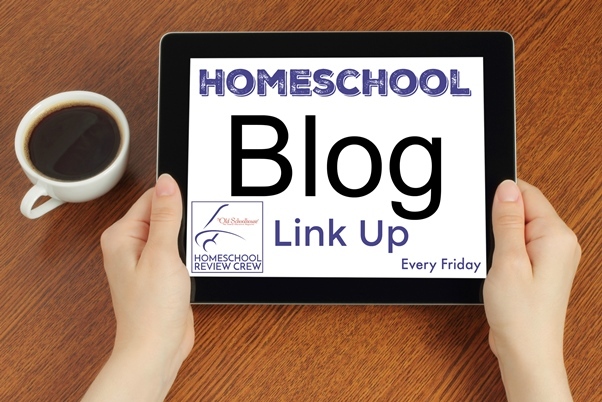 One of many lessons which I believe create the golden thread – from a golden age – that weaves its way throughout Smart Kidz Radio.